Repairs & Installation Done Quickly! Furnace or A/C Repairs and Installation in Just a Few Hours! 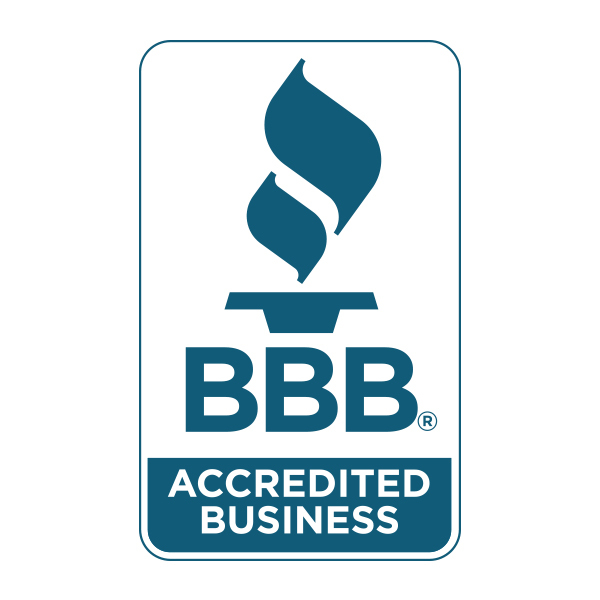 Edina Heating and Cooling, Inc. is committed to providing quick turnaround and reliable service to homeowners located in communities throughout the Minneapolis and Edina metropolitan area. 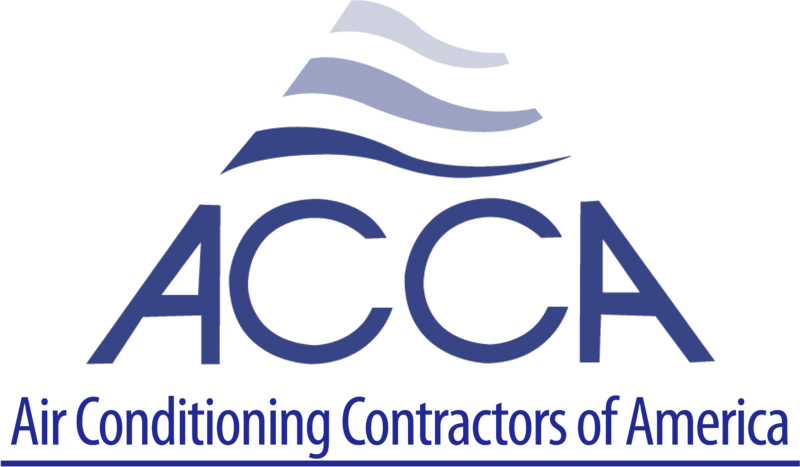 In fact, 95% of our air conditioner and furnace repairs and installations are completed the very same day! We provide cooling and heating solutions from all the major air conditioner and heating manufacturers. In most instances, we can install or repair your air conditioner, furnace or boiler within 24 hours. We can't guarantee that your air conditioner or heating system will never break, but we can guarantee that we'll be there to fix it, or install a new one at an affordable price. We'll also provide a written estimate for your approval before we do any work. Edina Heating and Cooling, Inc. technicians are recognized for their extensive product knowledge and fast response. 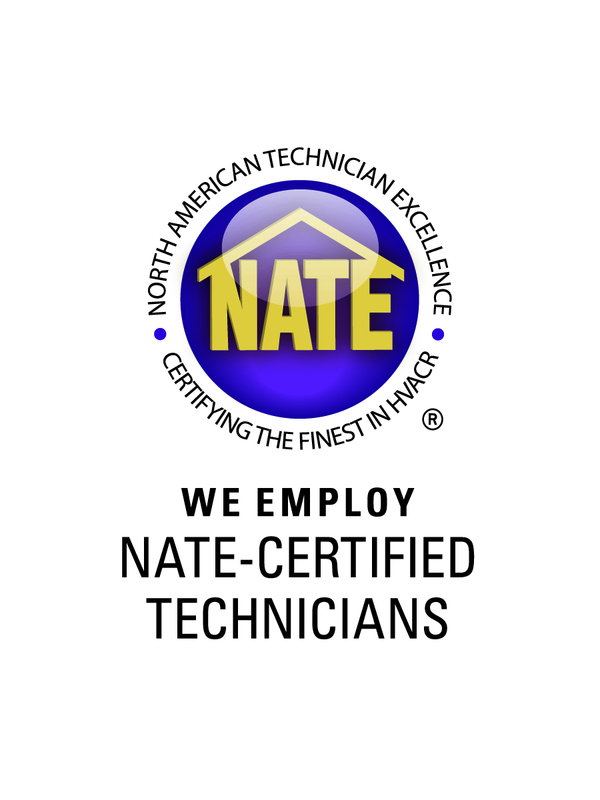 They go the extra mile to ensure that you have the information you need to make an informed decision on your heating and air conditioning unit. Edina Heating and Cooling, Inc. also welcomes the opportunity to a deliver a free estimate on the installation of new equipment without obligation. Make an Appointment Today for Fast Furnace or A/C Service!